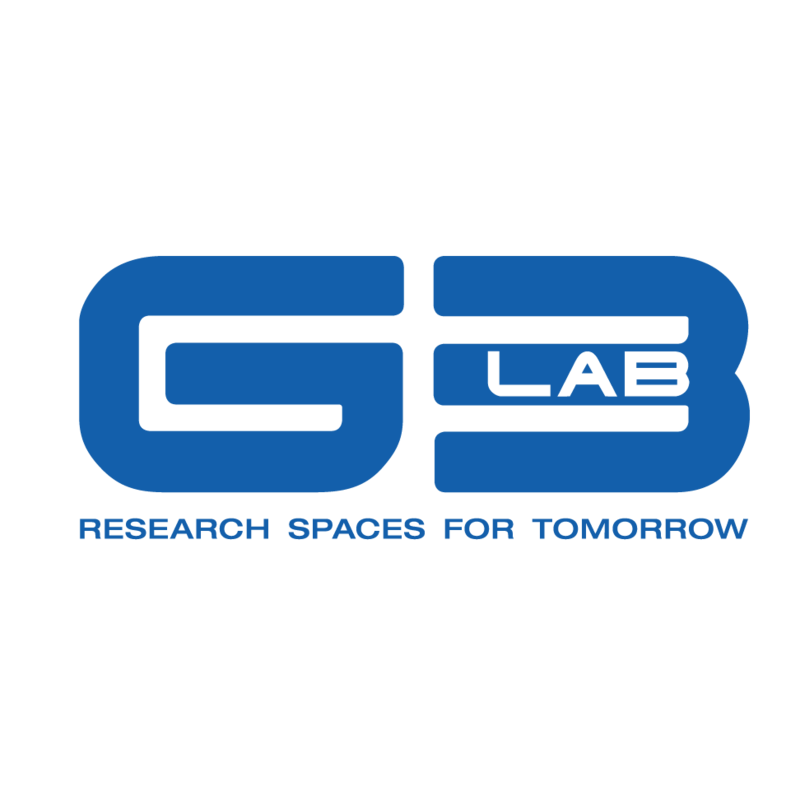 G3lab is a Sydney based company established in 2011 providing laboratory and critical environment HVAC and fitout systems to Australian and NZ projects. G3lab’ success in recent years has come from partnering with world leading lab technology providers including Waldner (Germany) to bring cutting-edge technology within reach of local research projects. A key focus of the G3lab team is addressing the ever growing need for future-proof lab design; often discussed but now a proven reality since the introduction of the Waldner ‘Service Ceiling’ design principle. This unique system brings an entirely new method of installing complex lab fitouts and service systems with total flexibility. Made up of Structural Aluminium elements which carry service connections and mounting points for service columns, booms and partitions, the service ceiling can be the framework for a more effective, flexible and functional modern lab.